Next, there's Beth Rhode's book, Outside the Lines. She's up for nominations at The Romance Review. I need to get on there and vote for her. 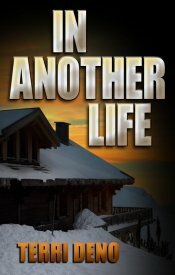 There's also my own story, Where the Money Is, that needs editing so I can submit it again. Finally, there's all the statistics to compile from Goodreads. I've started, but that's about all. Just too much going on right now! I haven't been posting much here lately, but I have been working on some new stories as time permits. I've just submitted the second draft of a story to Lisa Shambrook's post-apocalyptic anthology (see spot for cover). I don't know the name of the anthology yet, but I'll pass the details on when I do. I'm also finishing minor edits to a story (Where the Money Is) I plan to submit to Crimson Streets. It's the sort of tale Mickey Spillane and Edgar Allen Poe might write if they had spent some time together. Certainly not as good as they could produce, of course, but something a little different for me. I had submitted it to one anthology, but it was rejected. That didn't surprise me as the story wasn't the best fit for that particular collection. After a bit of rework, I sent it out to Horrified Press. They had an editor problem with the anthology in question, and the project was cancelled. Third time is the charm! 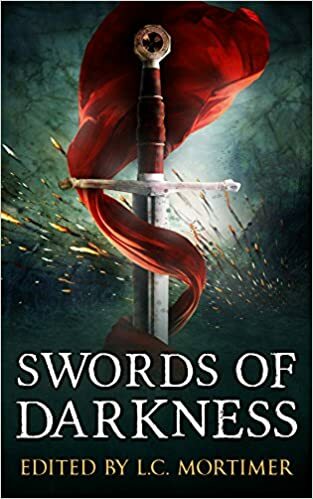 Until then, you can always check out my fantasy story, The Sword of Hexworthy Manor, in L. C. Mortimer's anthology, Swords of Darkness.